Napier Branch 25 club night is the 1st Wednesday of each month (except January), 7.30pm at the NARC Club Rooms: 123 Latham Street. Napier. 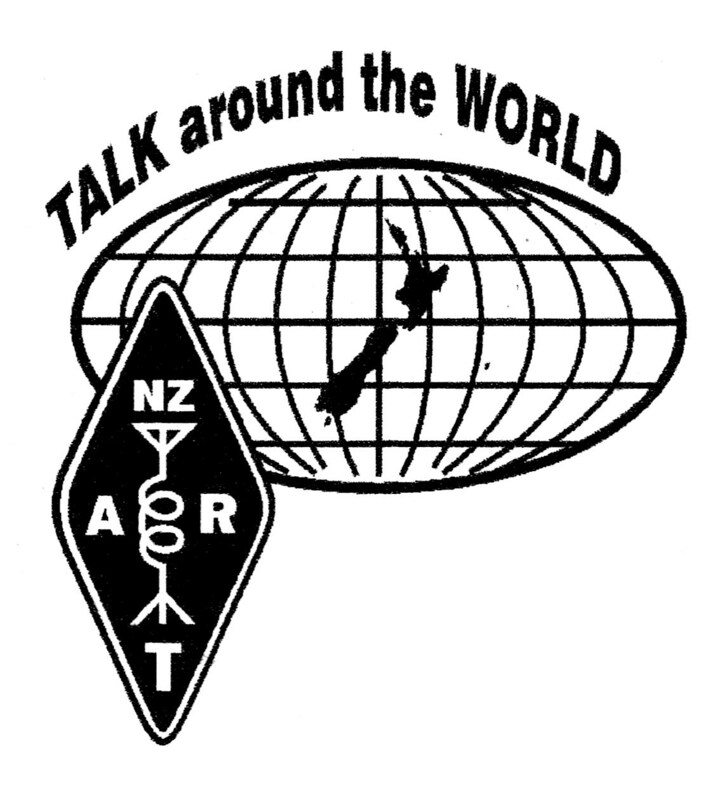 All visitors are welcome at our club meetings, especially those who want to become an Amateur Radio Operator. We can arrange training and examinations to gain your licence. Weekend courses are run every year to help you study. For further information on how you can participate talk to us about Becoming a Licensed Amateur Radio Operator. Getting started in Amateur Radio has never been easier. 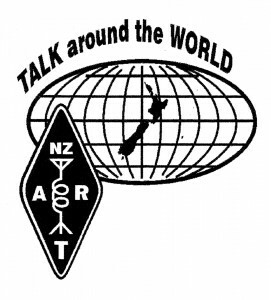 Come and join us – the Amateur Radio Operators of Hawke’s Bay and talk to the world without wires or cellphone charges. Hi Jim, we did just one run of these, if it is just the one you need, I never put mine to work as I just bought it to have one for future use. Am happy to sell that at whatever the price was. This is a really nice clean website, congratulations. I’ll definitely digg it annd personally suggest to my friends. Please can you let me have the email address for Stan White? i wish to contact him- I was at POHQ with him, I think. I am keen to attend the next weekend instruction and then examination weekend you have. Please let me know when it is coming up and how I register to attend. The Next Radio Amateur Examinations will be held at Rob’s place on Brookvale Road at Pakowhai. 3 Instructors will use power point presentations and demonstrations to help you. You will sit your examination at the end of the second day and will know immediately if you have passed and are now an Amateur radio Operator. Please can you help.. I have a number Tait T555tr mobile radios and I have come across reference in the Aug 09 edition of ‘Breakout’ to some modifications that Mike ZL2VM was carrying out to the trunking radios to enable them to operate on the amateur bands. Avis auto rental is impressive auto rental organization in Oslo be certain!I was content with my pick up. It seemed to be like a lightning! It was great that I didn’t need to take a taxi to be able to arrive at their car rental desk. They presented me a comfy shuttle. The girl who served me appeared to be rather skilled . They just organized all paperwork, and that’s all! Also, I was surprised, right after I paid money for my rental, all I had to do is going to their garage, which was right behind the door. Because of this, you might use Avis service in Norway without any doubt! really good content. I shared your newset post on tumblr and got a lot of positive feedbacks. Аppreciate it fօr helping oᥙt, wonderful information.